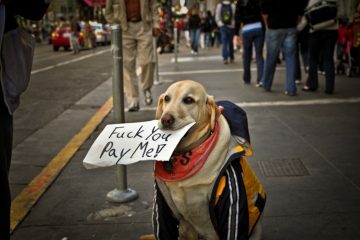 Somethings in life are objectively delightful. 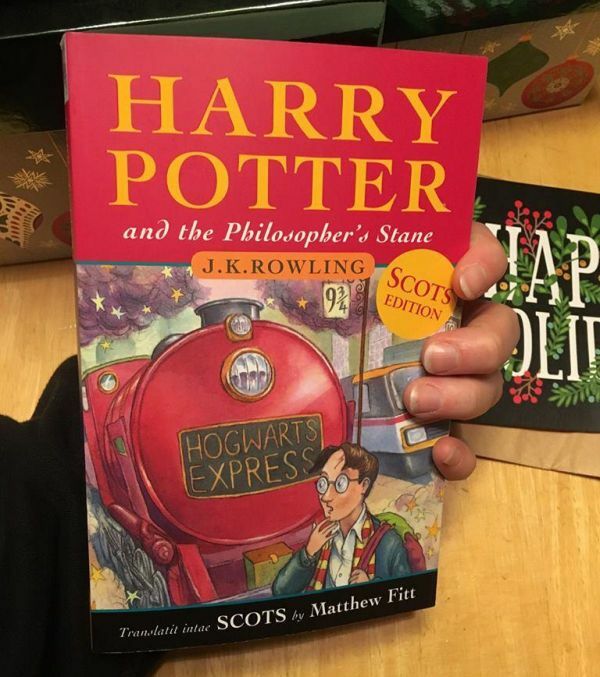 “Harry Potter and the Philosopher’s Stane (Scots Language Edition)” is one of those things. 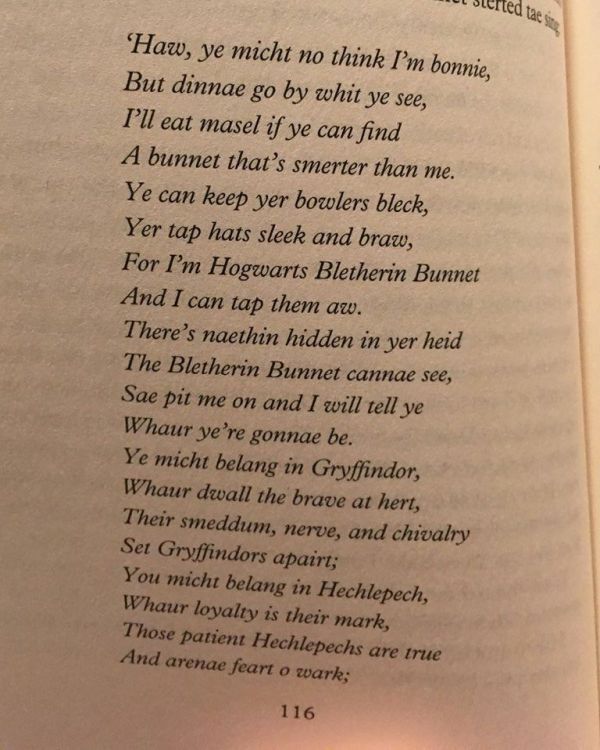 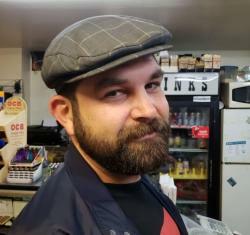 Writer and poet Mathew Fitt has ‘Traslatit” the book “intae Scots” as he puts it, and if you’ve ever heard a Scottish brogue in your life, reading some of Harry Potter in a Scottish Brogue will undoubtedly make you smile. 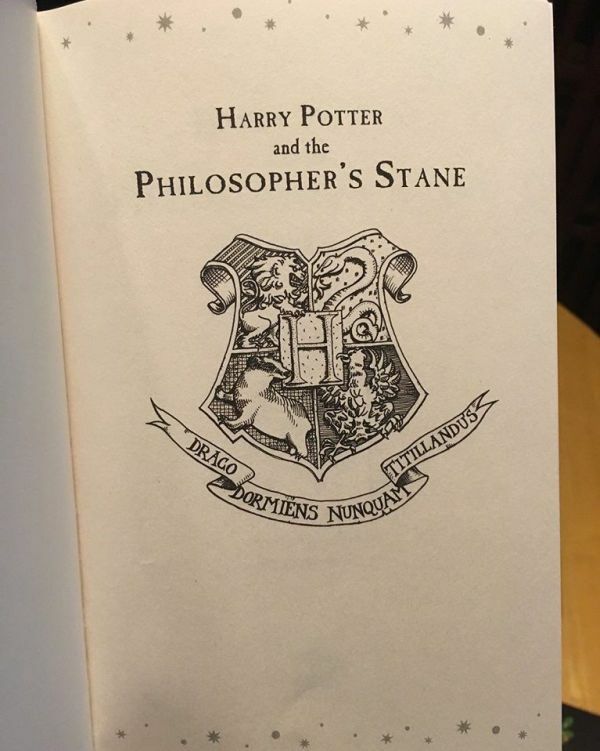 You can find the book Harry Potter and the Philosopher’s Stane (Scots Language Edition) on Amazon. 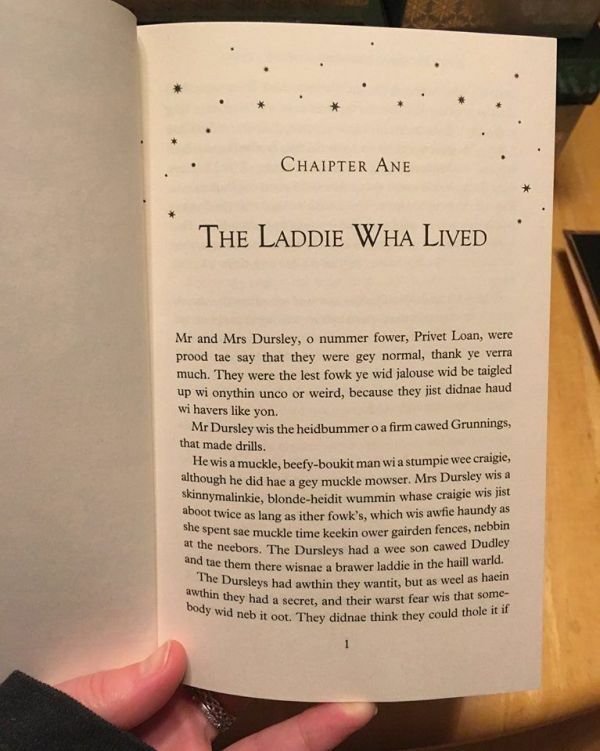 The photos of the book were originally posted on Imgur by whovianmuse but have since been removed. 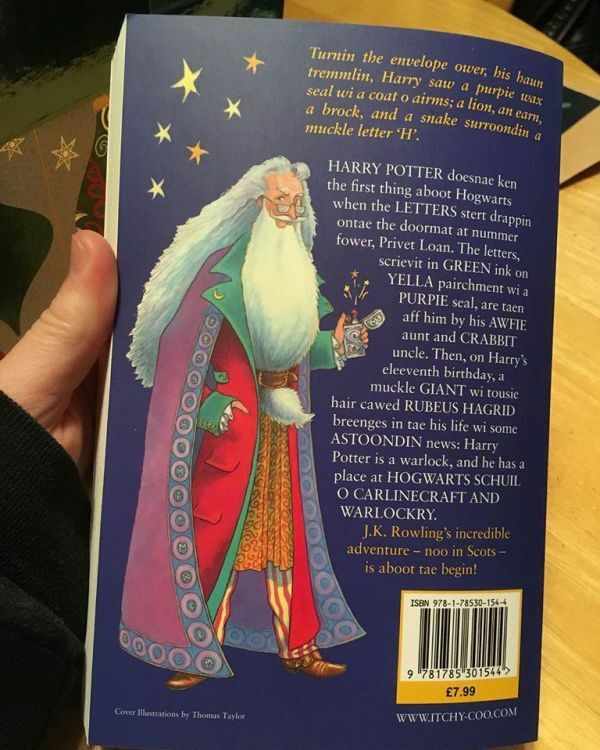 We originally heard about this book from a post on geeksaresexy.com.